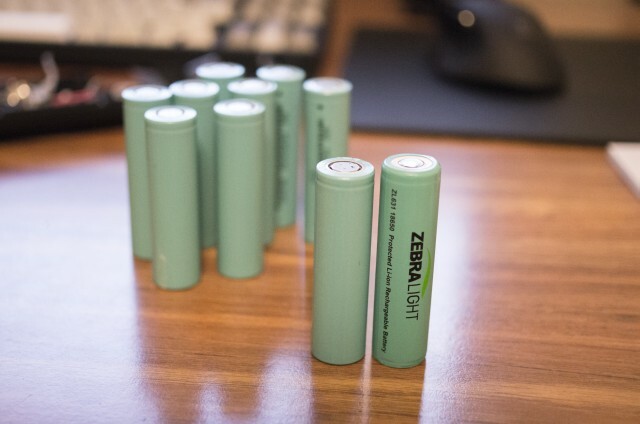 The lithium-ion batteries used in some of higher powered flashlights can be kind of expensive. About $10-15 each. Keeping spares around can add up. 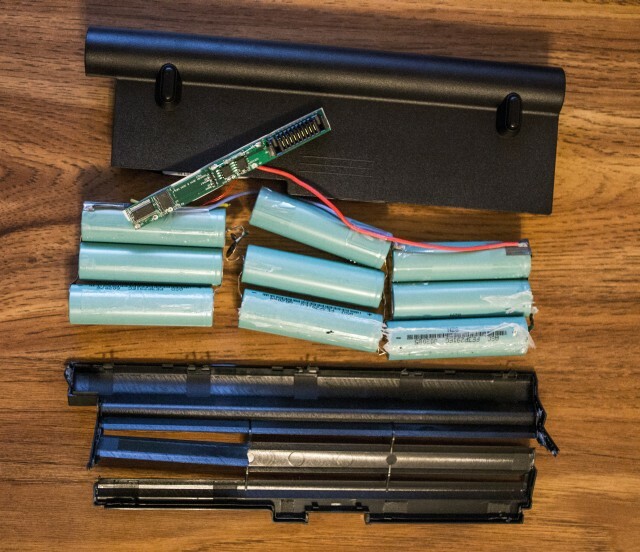 One way of getting a bunch of these for cheap is by taking apart laptop batteries.